The Drug Rehab Agency, a drug rehab center marketing agency, is happy to introduce a big data marketing strategy to the addiction treatment world. Data has long since been the hottest commodity in all industries. It allows companies to not only target the right person with advertising, but provide that person with a better experience of the brand. The Drug Rehab Agency is excited to bring that same thinking and strategy to the addiction treatment space. With our new Cross Site Data Integration, our agency is able to learn what people are doing on all of a brands owned sites, and quickly calculate the best course of action to deliver the best advertisements, at the best time. "This strategy has been used for years in many other industries, but companies are afraid to enter this space with HIPAA regulations. We invested time and money to understand exactly how this program can work within this space. We finally were able to create a product offering that we have tested and know works. I am very excited to bring on the clients for whom we built this," said DRA CEO, Marcus Hansen. 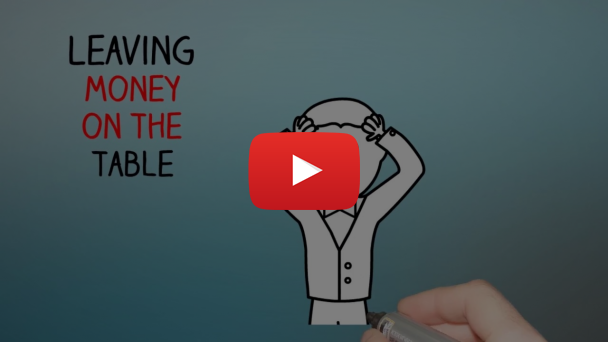 The firm created an explainer video of how this would work and it can be viewed here. The Drug Rehab Agency is launching this product and focused on larger treatment brands with over 5 locations. "This product was created with larger brands in mind. These brands typically understand the value of building an effective, long-term, ethical marketing strategy. We no longer work with those that want the "light switch" marketing of the old days. Those that only care about today, won't be around tomorrow from what I am seeing. So we are working to help those brands grow and provide their service to the masses," said Mr. Hansen. If you are interested in learning more, you may contact The Drug Rehab Agency at 877-506-8389 or visit their website www.drugrehab.agency.